"Guitarist Jon Herington was especially impressive as he re-created complex, jazz-informed solos first laid down in the 1970s, spiked with his own flourishes. His lyrical take on “Peg” set the standard for the set, until he jumped all over the monster solo that marked a playful “My Old School.” His excursion during “Reelin’ in the Years” veered into Mark Knopfler territory." "Next, a sprint through ‟Bodhisattva” puts guitarist Jon Herington through the ringer. He comes out unscathed. Guitar is perhaps the most critical instrument in the Dan lineup; there are just so many memorable parts, and you have to at least nod to Elliott Randall or Larry Carlton before going off and doing your own thing. But Herington’s a machine — faithful to the original parts when he needs to be and relentlessly creative when given the chance to step outside." "Such was the case at this Inglewood stop, where “Black Cow” and that disc’s title tune set a classy tone, while “Josie” and “Peg” picked up the pace toward the end. In between came old FM staples like “Rikki Don’t Lose That Number” and a ripping “Bodhisattva,” with nimble guitarist Jon Herington expertly expanding upon solos from the original versions..."
"Each member of the Steely Dan’s studio slingers were given a chance to shine, starting with Keith Carlock ’s precision, syncopated drumming on Aja, the almost double-time version of Bodhisattva, and his show case solo on Reelin’ In The Years. In addition to Becker’s tasteful guitar solo on Time Out of Mind and lead vocal on Daddy Doesn’t Live In That New York City No More, Jon Herington played stellar guitar leads throughout the evening, and played with flash on Show Biz Kids, Bodhisattva, Peg, and Steely Dan’s lone encore, Kid Charlemagne." 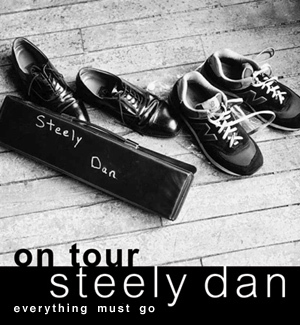 "Still, the best moments come when the Dukes strut their own stuff, as buttressed by a sharp nine-piece band, essentially comprised of Steely Dan’s touring outfit. Scaggs shows serious blues chops on a cover of Muddy Waters’ (by way of Willie Dixon’s) “The Same Thing,” with ace guitarist Jon Herington playing ring-finger slide as tasty as Bonnie Raitt does. Herington is the Dukes’ secret weapon, as he blazes a formidable trail by shifting his tone and approach on a dime during “What a Fool Believes,” “Hey Nineteen,” and especially with his wah-laden solo during the final encore, “Them Changes.” His masterfully blazing runs during “Reelin’ in the Years” get an on-camera nod and “yeah!” of approval from Fagen." "Boz displays some pretty sharp guitar chops as well. But he can't hold a pick next to Jon Herington, the guitarist who has been playing the last few years for Steely Dan and is this concert's musical sparkplug. One of the highlights comes when Herington reignites Elliott Randall's legendary solo from Steely Dan's earliest hit, "Reelin' In the Years." He also does a fair Ernie Isley imitation on "Who's That Lady?" in the show's opener." 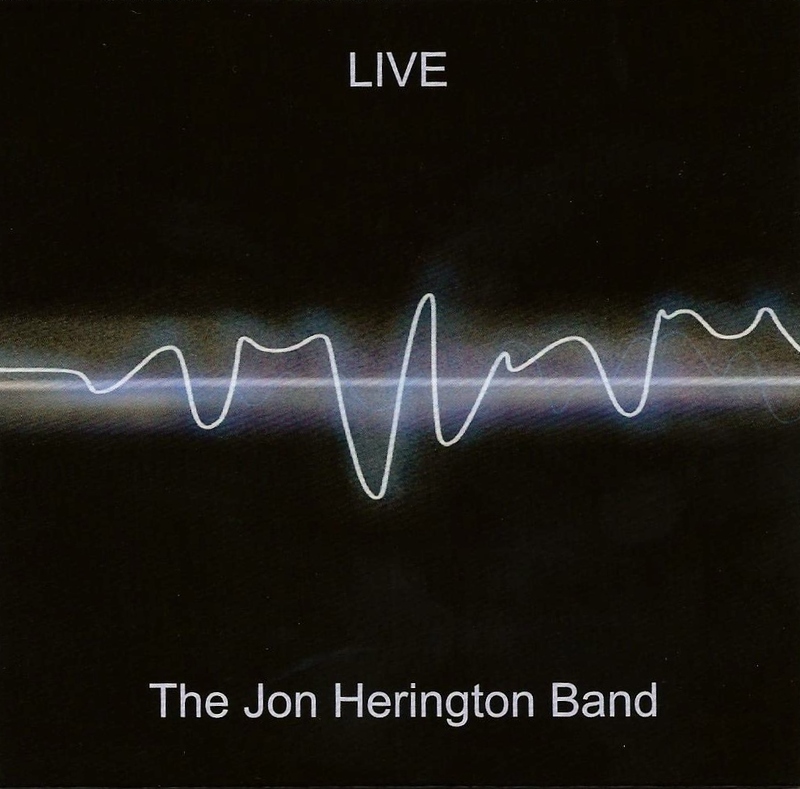 "This DVD features Herington with his trio playing blues, rock, and everything in between. He’s a great player who is comfortable in all genres. David Bromberg joins the band for an impromptu version of the blues “Tongue,” and it’s obvious from the musicians’ reactions they’re having as much fun playing as you are watching"
"Becker and Fagen, who went through over 40 musicians in creating their iconic studio creations in the '70s, seem to have settled in on the ideal backing band containing master musicians who can handle whatever's thrown at them. The incredibly talented musicians show off their skills from the moment they take the stage with a cover of Gerry Mulligan's "Blueport" before Fagen, Becker and the Borderline Brats female vocalists emerge. Of particular note, drummer Keith Carlock is one of the best in the business and left jaws on the floor throughout the set, while guitarist Jon Herington laid down one insane solo after another and trombonist Jim Pugh showed why Becker and Fagen broke their "no trombone" rule for him." "Their guitarist extraordinaire Jon Herington, who gets to play the intricate leads “Reeling in the Years” and “Kid Charlemagne,” is the Benjamin Button of rock. He actually looks younger than the last time I saw him, and his playing is more supple than ever." 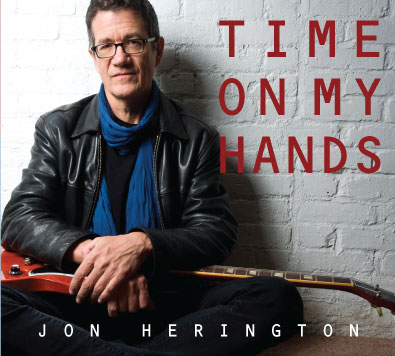 "Jon Herington, Time on My Hands A monster guitarist, but who knew he was such a good songwriter? Great songs in a variety of genres, short and succinct solos, and vocals to match the lyrics make this one of the best albums not just of the year, but of the past decade." "And Jon Herington, who has been with the band since 2000, is simply a six-string god. Thor with a guitar instead of a hammer." 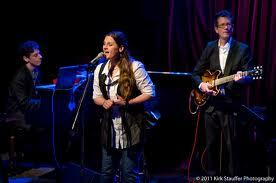 "Upbeat material made up the back end of the show, namely "Josie," "Peg," "My Old School," and "Reeling in the Years." Impressive guitar work was to be heard from musical director Jon Herington. While his on-stage demeanor is all business like, he can rip into searing solos with the best of them, often upstaging Becker at his own game." "There were lots of crowd-pleasing moments: the stomping “Bodhisatva,” featuring a fierce solo from guitarist Jon Herington and the double funk punch of Aja twofer “Josie” and “Peg." "Their airtight band was a collection of aces and ringers, especially drummer Keith Carlock and guitarist Jon Herington, who deftly re-created many of the signature solos and leads, as in “Bodhisattva,” one of many highlights, and “Reelin’ in the Years.” The set was filled with solos, but none was ponderous or self-indulgent." 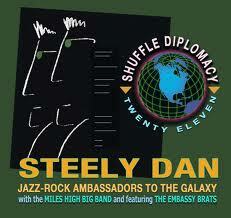 "Luckily, all the more renowned Steely Dan solos were handled by guitar magician Jon Herington. Herington took all the classic solos such as the one on "Peg" and "Reeling in the Years" and did something you don't hear often. 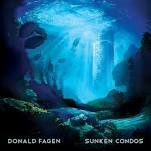 Hinted at the original heavily while making it his own thing"
"Donald Fagen wears sunglasses at night, and a clown-vomit tie, and drinks often from a suspiciously tiny cup — rocket-fuel cognac? Manischewitz? — and sings with his head lolling on his right shoulder, slumped at the Fender Rhodes like a mashup of Ray Charles and Stephen Hawking. Walter Becker stands beside him, with even less middle-aged hair than last time, like Garrison Keillor in the Wild Bunch, and still plays Corinthian blues — like Hubert Sumlin, fractured bebop blues fills dropped in the cracks between lyrics, as Fagen comes up for air, all the wrong notes twisted to just right. And Jon Herington will be explained when I’ve had a nap and a sandwich. No guitarist has played such impossible lines as effortlessly." "Becker and Fagen began with a pair of relatively mellow deep cuts, "Your Gold Teeth" and the title track from 1977's Aja. Fagen strutted onstage, accompanied by three female backing singers and sporting shades (which remained in place the entire show), red sneakers, and a loosely knotted striped tie. Becker entered unceremoniously on the opposite side of the stage and immediately retreated to a stool in the shadows, content to cede much of the attention to his longtime partner and to gifted lead guitarist Jon Herington"
"Herington has provided a deeper contribution to Becker and Fagen's music than any other guitarist since Larry Carlton and curiously enough was brought into the fold in exactly the same way. Carlton and Herington were both invited to provide rhythm guitar parts in the latter stages of recording projects and accorded far more prominent roles on the next one - in Carlton's case, the memorable leads on The Royal Scam in 1976, including the spectacular solo on Kid Charlemagne, often cited as the best of his wide-ranging career. Herington's contributions to the Steely Dan albums, and to Morph the Cat and Becker's 2008 Circus Money, don't jump out of the speakers in quite the same way, but he has really hit his stride here, particularly on Weather in My Head. ... On Weather in My Head, the protagonist weighs up the chances of sorting out global warming against those of fixing his own inner turmoil, and Herington provides a spiky Albert King-derived guitar obligato and solo, offsetting perhaps Fagen's best lyric of the album." "Herington's voice is perfect for the songs. It's instantly recognizable and is the ideal match for lyrics that are at turns funny, clever, sarcastic, and plaintive. The production is crisp and clean in a way that albums just aren't anymore. In fact this is the kind of record that doesn't exist in many places these days. 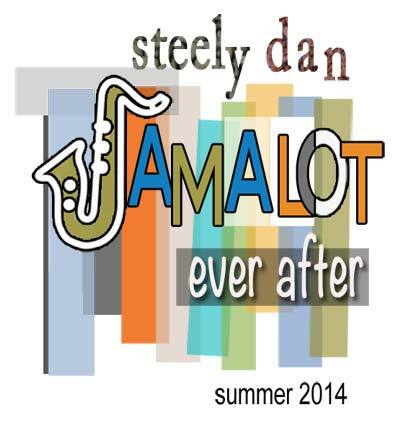 It's soulful, with a varied set of great songs that showcase a multitude of influences and let the musicians shine. And it's easily one of the best records of the year." "Solo records by session guitarists too often hang gobs of great guitar on flimsy compositional frames, or they attempt to emphasize the songs by stinting on the expected guitar fireworks. 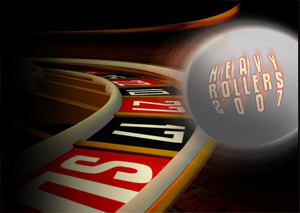 Jon Herington's work with Steely Dan, Boz Scaggs and Michael McDonald qualifies him as a sessioneer extrordinaire, yet he deftly avoids both traps on his fourth record "Time On My Hands", by serving up clever, tightly constructed tunes shot through with searing solos and studded with 6-string ear candy"
"For a player who's normally associated with pristine tone, it's heartening that Jon Herington still enjoys adding a big dollup of filth to his sound. 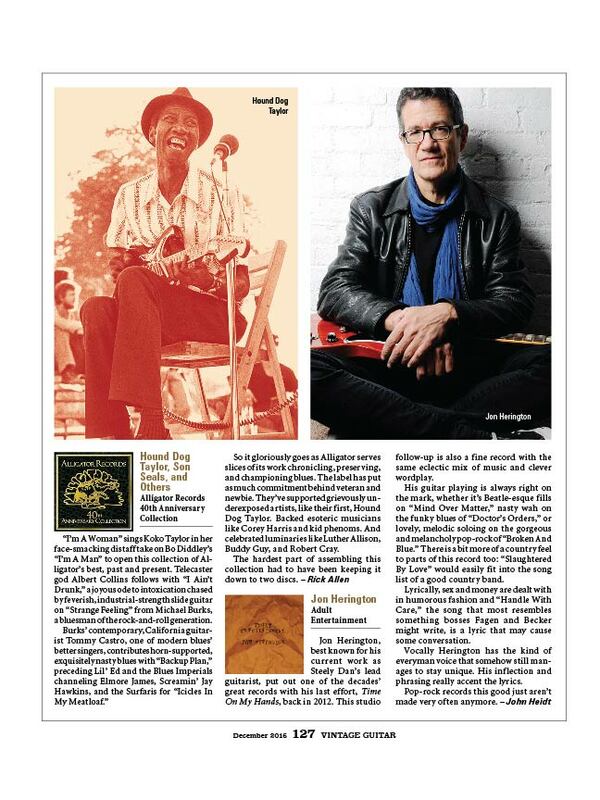 …Through cascading phrases of crisp, imaginative lead guitar, Herington shows off the high-class chops he's honed during more than a decade with the Dan." “The album’s (Sunken Condos) bookends, “Slinky Thing” and “Planet D’Rhonda”, revisit the generation- spanning romantic escapades of Gaucho’s “Hey 19”. In the opener, fueled by a groove that matches its title, the narrator is “a burned-out hippie clown” who meets and tries to put the make on “a lithe young beauty”, to the amusement of observers as the mismatched couple makes the rounds of various public gatherings. 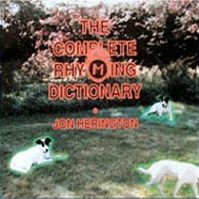 Here and elsewhere, the rich tones of latter-day Dan guitarist Jon Herington provide the ultra- cool counterpoint to Fagen’s decidedly uncool leading man in his increasingly desperate attempts to “Hold on to that slinky thing”. "...effortless guitar work of Jon Herington..."
"But tops was Fagen doing Steely Dan’s always cool “Reelin’ in the Years” - not enough can be said about guitar master Jon Herington, who made a great guitar solo greater." "Guitarist Jon Herington was the instrumental star"
"...quicksilver guitarist Jon Herington picked, scratched and poked his way to standing ovations in the encore on fan favorites My Old School' and 'FM'"
"...lead guitarist Jon Herington, whose sleek, edgy soloing on My Old School and Black Friday, to name but two, was nothing short of sensational"
"...first-rate band members, including Jon Herington on guitar"
"(Herington) excelled in forceful numbers like "Peg," "Kid Charlemagne," or "My Old School," where he navigated the maze of horn punctuations with spirit"
" Herington... was superb -- clean, crisp, remarkably fluid and with a more rockin' tone that suited the somewhat restless spirit of the set. 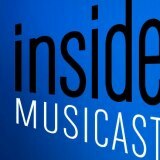 "It was lead guitarist Jon Herington who frequently and spectacularly handled the chore of duplicating and embellishing the famous solos from the original recordings, all laid down years ago by the best session players in the business, and now a part of our collective musical consciousness." "Guitarist Jon Herington had the Herculean task of recreating the solos for these two tunes, which are akin to scripture in the rock world. He did so with amazing technical facility and aplomb." 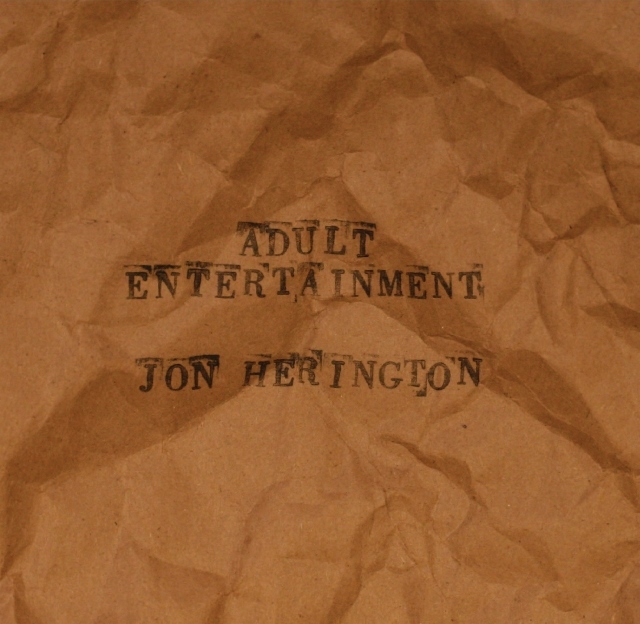 "...needle-sharp lead guitar by Jon Herington. " 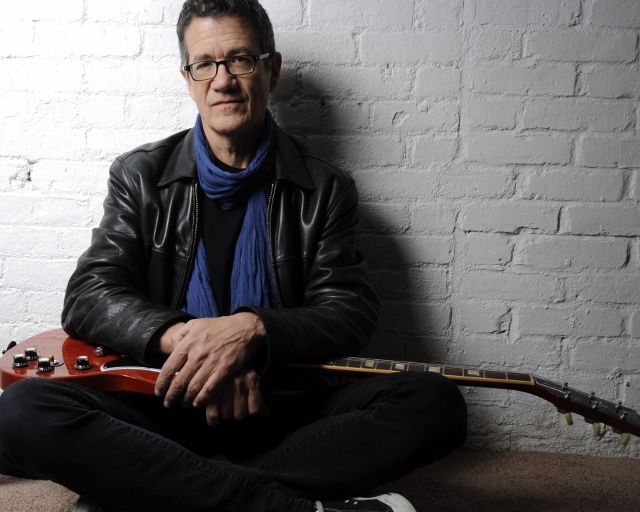 Guitarist Jon Herington was a constant bright spot. His fast and fluid solos all were greeted with rounds of applause from the crowd of 707. "...red hot lead guitar solo courtesy of Jon Herington." "...a wicked good lead guitarist, who didn't miss a lick"
"Herington's guitar has a feeling of melancholic attitude which moves the listener's heart. Great piece of music. American music and fusion combined together, has both the timely feeling together with what may be called the nostalgic atmosphere." 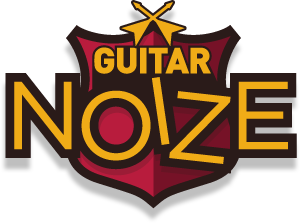 " Even John Scofield or Mike Stern wouldn't be able to give a splendid taste like this. His sound scape not so crowded but stoutly built, rather fresh. And also it is quite rare for this type of guitar player to play a tight rhythm guitar like this." "Herington is one of the most important fusion guitar players for this century. His sensitive guitar has intelligence, and has the image of a strong but delicate American guy from the East Coast. He could be called a jazz guy that flies with the wings of blues." "Herington isn't fit to lick Carlton's shoes..."
©2019 Jon Herington All Rights Reserved.